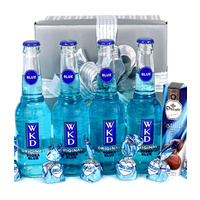 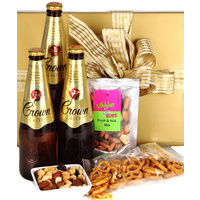 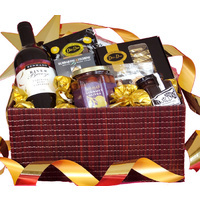 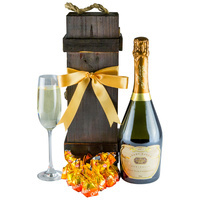 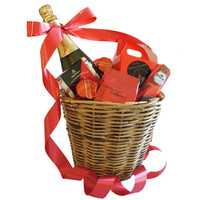 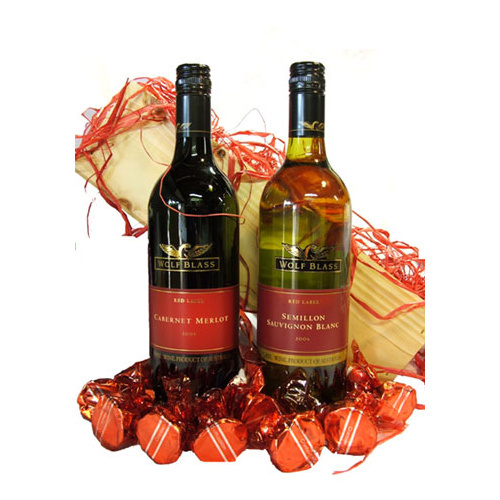 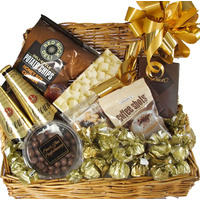 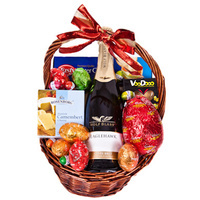 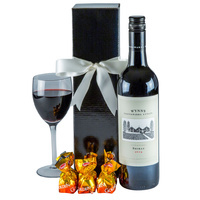 A well presented red & white wine gift hamper. 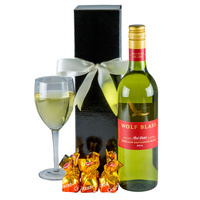 Wolf Blass wines are amongst some of Australia's finest. 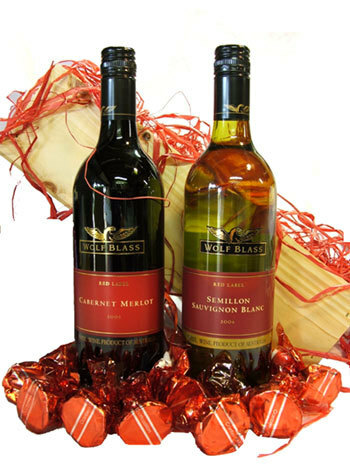 Both these bottles belong to the Wolf Blass Red Label Range. 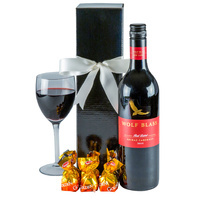 The Cabernet Merlot has a rich berry and plum fruit character, the Semillon Sauvignon Blanc with a fresh tropical fruit blend.They are the ideal duo. 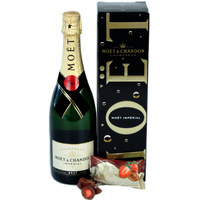 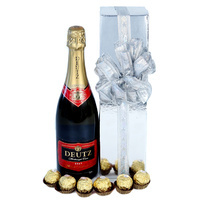 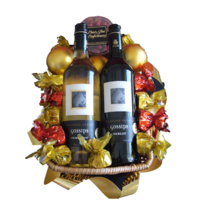 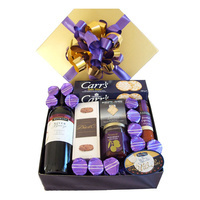 Say a big thank you to family, friends, clients & staff with this gorgeous wine duo.